Cfx, Inc. is proud to have partnered with Luxco and Rebel Yell to develop a limited edition bottle for Sturgis Motorcycle Rally. This bottle premiered in retail locations across the country leading up to the Sturgis Motorcycle Rally in fall of 2016, where they would offer the special edition packaging in limited quantities to the hundreds of thousands of people in attendance. 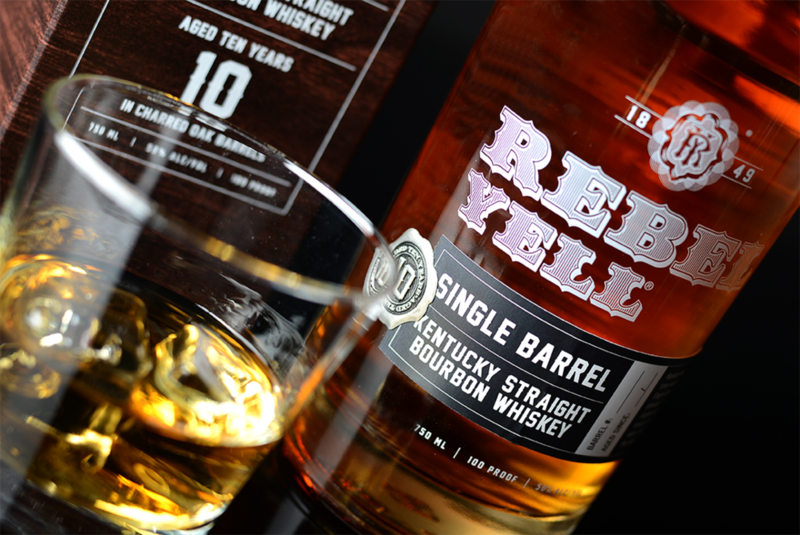 The bottle was designed in conjunction with the launch of Rebel Yell’s “Rebels Uncaged” promotion this summer. Enrolling four custom motorcycle builders from across the country to build custom cycles in their shops’ signature styles, the bikes would ultimately be revealed at the Sturgis Motorcycle Rally and given away in a sweepstakes of epic proportion. The promotion launched with the help of various promotional pieces and was supported by varying types of media including radio, video, photography, and a Rebels Uncaged microsite. The frontrunner of the promotion, however, was the limited edition packaging designed by Cfx, Inc., featuring a commemorative label that was to be used for a limited run of the Rebel Yell Kentucky Straight Bourbon Whiskey. This summer-long promotion produced a plethora of photography and video content, in addition to building a growing buzz around the already high-flying Rebel Yell brand. 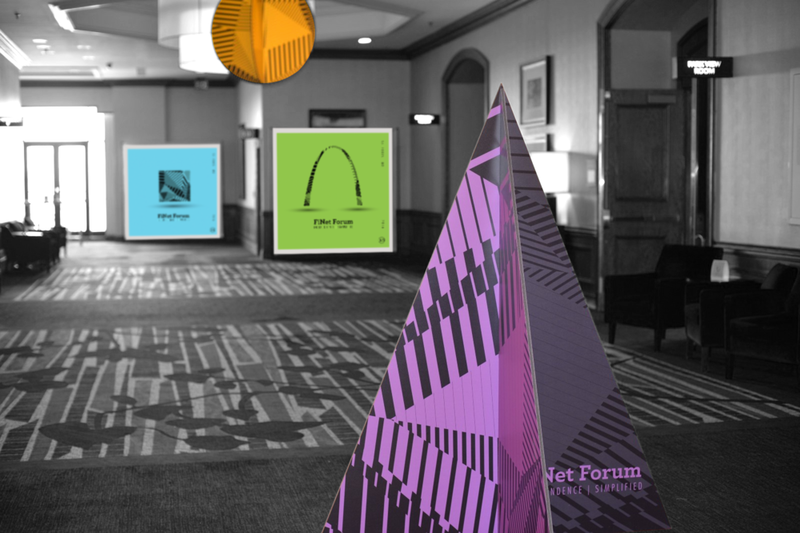 Check out more examples of this fantastic project on Cfx’s newly designed website by clicking here, and learn more about the promotion in the links below.